This property comes in turn key condition and has been well maintained by its current owners. It comprises of kitchen/dining, utility, guest wc, sitting room, 3 bedrooms one of which is ensuite and family bathroom. 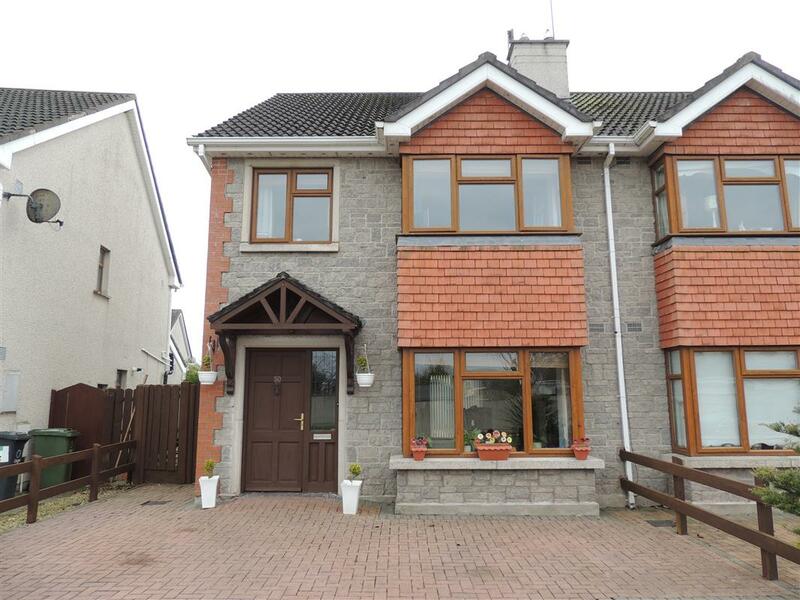 The property is located within walking distance of Newbridge town which has plenty of local amenities including schools, pubs, restaurants, coffee shops, shops, banks, cinema, train station, Whitewater Shopping Centre and Newbridge Silverware. Access to the motorway is only a stones throw. This is a special home that must be viewed to be appreciated. Viewing is recommended!